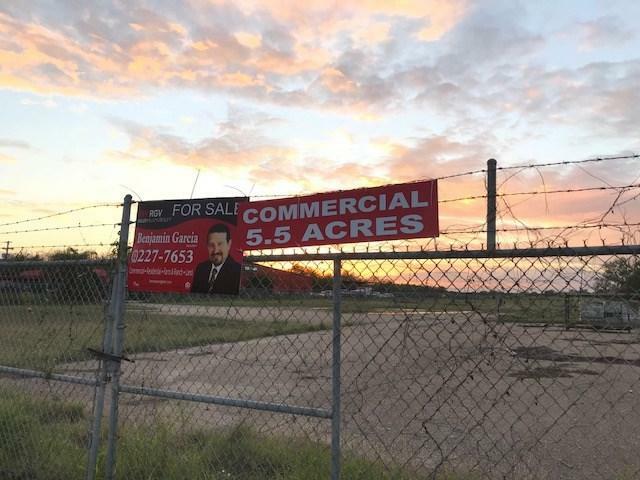 NICE NORTH EDINBURG 5 ACRE TRACT ZONED COMMERCIAL. 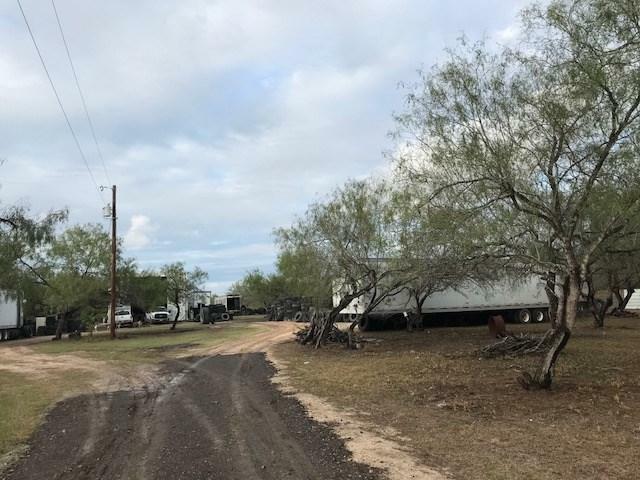 EXCELLENT LOCATION FOR A TRUCKING COMPANY CLOSE TO THE EXPWY 281. 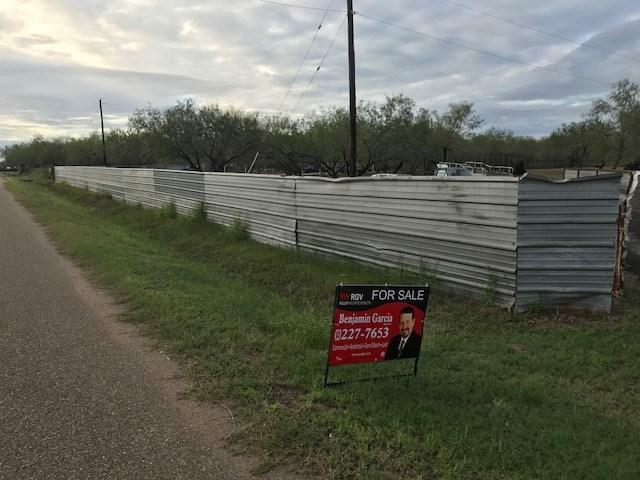 HAS OVER 2,000 SF OF BUILDING/WAREHOUSE. ALSO HAS 110 AND 220 CURRENT. WOULD ALSO BE A NICE LOCATION FOR A CHURCH WITH PLENTY OF ROOM TO GROW. 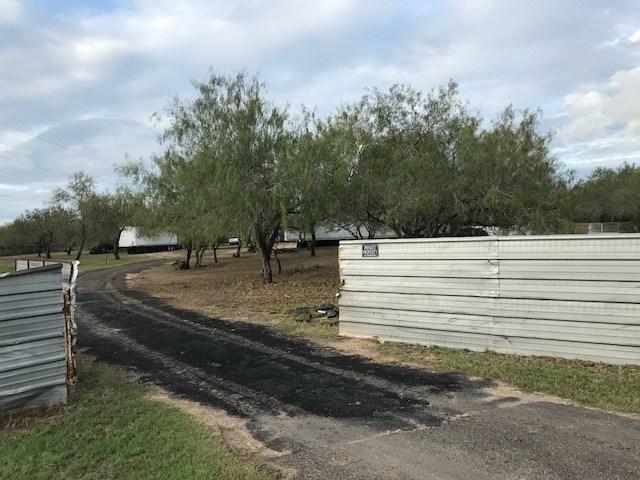 Listing by Benjamin Garcia of Keller Williams Realty Rgv.